No time to meet with an insurance agent? You don't have to do that, all you have to do is apply online and we'll give you a free quote in as little as five minutes. Purchase your business insurance online and we'll provide instant proof of insurance. All it takes is just a few minutes to get a free quote and purchase your vehicle leasing insurance. Gone are the days where you could only purchase insurance at specific times, our insurance application is available at any time of the day. Skip the middleman as you're buying your insurance directly from us. We won't be paying any insurance agent fees, so we're passing these huge savings onto your insurance policies. Get the best coverage for the lowest costs, as little as $39/month. Want to know if you've met all the insurance requirements of your state? Or want to find out if your business is fully covered? Our expert insurance advisors will provide the answers to all your insurance questions immediately so you can focus more on growing your business. Including Commercial Auto, Cyber Liability, etc. General Liability insurance provides your vehicle leasing business with protection against a variety of claims which may include bodily injuries, personal injuries, advertising mistakes, libel, slander, and other related risks. The insurance pays for the defense and court fees including out-of-court settlements. A Business Owner's Policy combines commercial property insurance and general liability insurance in one convenient policy. It's not a one-size-fits-all policy, instead, it's tailored to the needs of your business. You can add more coverage, thereby saving you more on insurance costs. Product Liability insurance protects your business against claims of property damage or bodily injury caused by defective products. 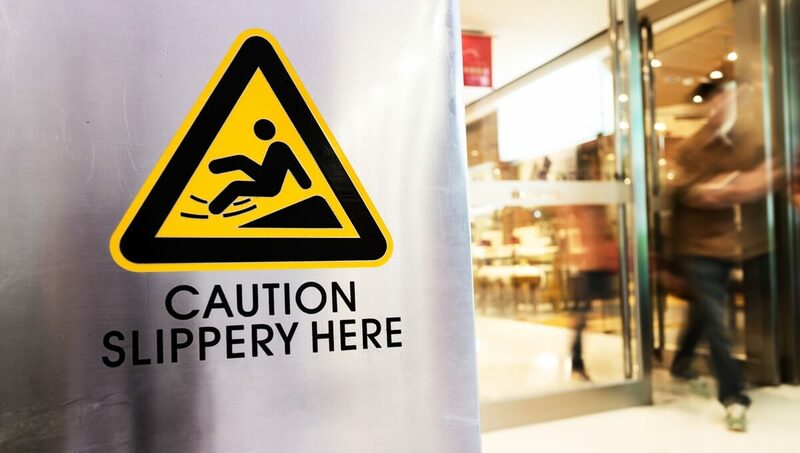 Product Liability insurance covers the legal fees, medical costs, and business damages. Protecting your business vehicles isn't the same as protecting your personal auto. 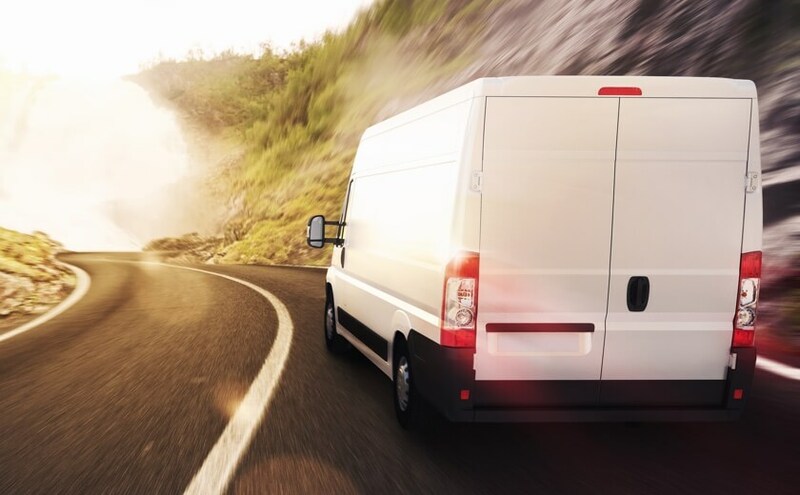 That's why you need commercial auto insurance, as this has higher limits and better coverage for accidental loss or damage including liability coverage, uninsured motorist coverage, and physical damage coverage. Why do Vehicle Leasing businesses need insurance? This industry consists of companies that lease passenger cars. Drivers are not provided. 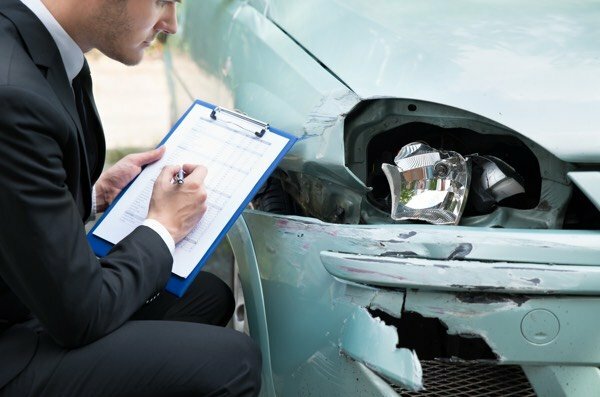 Insurance is important as it can save your vehicle leasing business from financial catastrophe if something goes wrong - and anything can go wrong. Insurance powers your growth by securing your income when an unforeseen incident happens. It handles the costly lawsuits, pays for the damaged vehicle from an accident, complies with the state laws and, more importantly, helps your business to get more clients. What risks does your Vehicle Leasing business face? A customer claims that the vehicle you leased them is faulty and has caused them to pay a great amount for the repairs of the vehicle. They want to get their money back so they sue your business for the costs. A storm has struck your place and causes heavier floods than what your area normally has. This causes most of the vehicles in your showroom to get flooded. How much does insurance for your Vehicle Leasing business cost? Commercial Auto insurance costs $1000 in annual premiums.